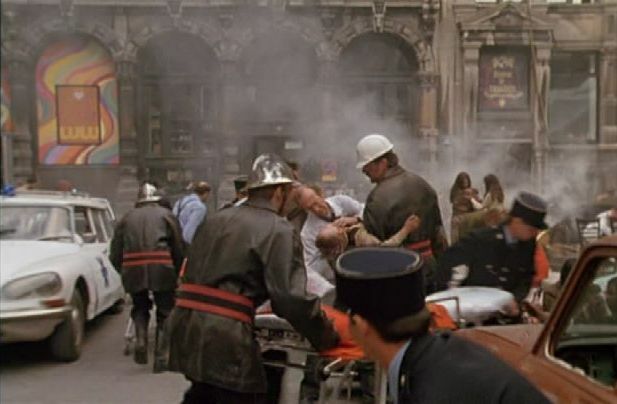 IMCDb.org: 1972 Citroën DS 20 Ambulance in "The Assignment, 1997"
The ambulance on the left. In 1968 there were no DS break. The only break was the ID 19. In 1969 there was a DS 21 Break, but the ID 20 Break was much more common I guess. That's annoying then... because after 1970 there is no more ID, and we are not sure of the name that they used for non-DS breaks Weren't they all DS then? On another page we used "Break 20" as name, as it seems that it existed... though I am not very sure of that.